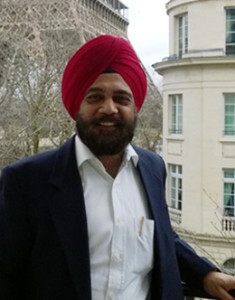 Antarpreet leads consulting practice at myDigitalBlocks, in addition to being the CEO of the company. He has over 30 years of experience in technology space with global/large companies – Alcatel Lucent, Fujitsu, Tellabs, Reliance Jio. 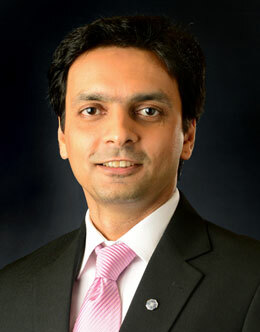 Antarpreet has handled several CXO positions at country as well as APAC levels. He was part of global leadership team at Alcatel Lucent and was a core team member who led a global program to transform Alcatel Lucent University into a full-fledged global P&L business for Learning, Accreditation & Professional services for over 80000 employees, hundreds of customers and a large number of channel partners. He also set up a large corporate university (from greenfield state) for a new generation Digital & 4G services giant. Antarpreet is associated as an advisor with large e-commerce and technology companies, helping them set up learning, capability development & professional accreditation frameworks over an extended enterprise. He is available for select high end consulting engagements related to Digital Learning, Transformation, Setting up corporate universities and running them as a full-fledged P&L. Gaurav is a seasoned digital marketing professional with over 15 years of experience in managing and executing marketing campaigns across verticals for some of the biggest brands across the globe. 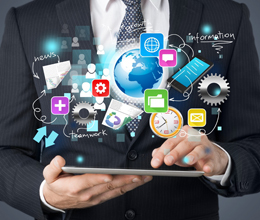 A strategic leader adept at developing successful customer acquisition models, compelling customer experiences and streamlining digital marketing operations. Gaurav also conducts interactive web workshops for several global brands to help marketing managers understand basics of digital marketing, content creation, video marketing, web analytics, buyers journey, design best practices etc. Ravi is a seasoned HR professional & Leadership coach having worked on various strategic initiatives in Talent Acquisition & Management during his career with GE, Genpact, Nomura and JP Morgan Chase. His experience with these organizations spans across Recruiting, Assessment Centers, Talent & organization development, Leadership Development, Succession Planning. Varsha is a Digital Marketing professional with over 10 years of experience in promoting B2B/B2C products using web-based technologies. She analyzes the business needs of clients and helps them identify business problems and propose solutions. 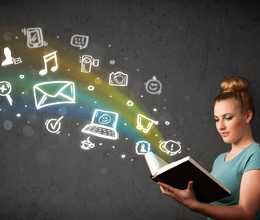 She has developed digital marketing strategies for many brands like Hitachi, Sony Play Station. Varsha manages all aspects of digital engagement including search engine marketing campaign execution, banner advertisements, promotional advertisements, content updates, and website optimization. Varsha is mainly responsible for development and digital marketing projects and have hand on experience on high budgets of banner advertisements and paid campaigning. 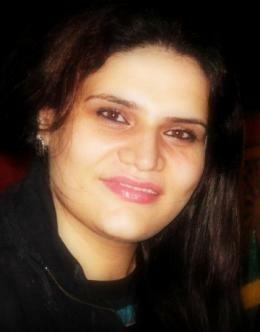 She specializes in Project Management , business Development, Search Engine Optimization, Pay Per Click Advertisement, Client Servicing & Handling, Online Reputation Management , Web Market Research Analysis, Social Media Optimization, Traffic Analytic and Metrics, Web site usability analysis, Competitive Analysis and Affiliate Marketing . 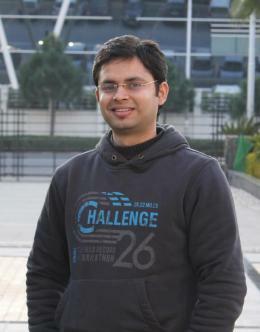 Nikhil has more than 9 years of global work experience in IT Engineering field, which includes the last 4 years in Project Management using most common process areas like: Initialization, Planning, Execution, Resource Tracking, Monitoring, Controlling, Integration and Delivery to Closure of a number of large projects. He has applied his strong technical, reporting, business management and business strategy development skills while successfully developing many video case studies for clients. 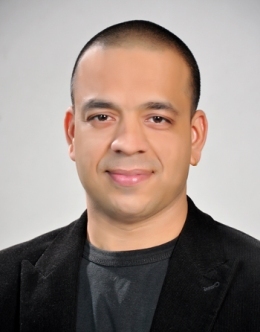 He has sound knowledge of Web Tech/Web Development, Networking and Distributed environments, along with expert-level skills in software requirements analysis, system specifications and software development, and has worked on very large projects in remote infrastructure management, web technologies and mobile apps. Nikhil has strong soft skills and excellent communication skills, which have brought him success in the onsite-offshore working model. He also has robust experience of working in Agile environments. 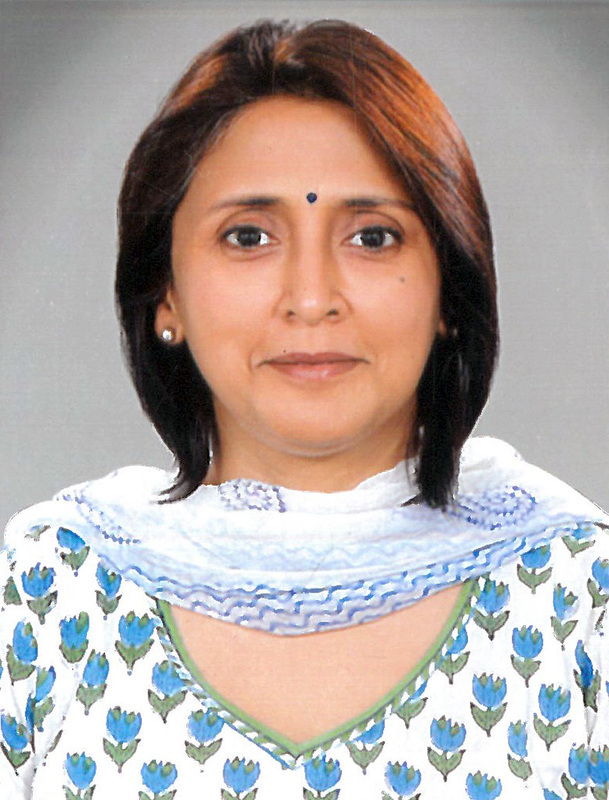 Preeti is an acclaimed operations expert with over 23 years’ experience in MNCs like Tata Steel, Reliance, MTS, Airtel, Max Bupa & PVR. She has led Service Excellence, Training & Development design, automation & certifications, Quality Assurance & Accreditations, Sales & Marketing Operations, Internal & External Communications and Service Delight with several awards to her credit.